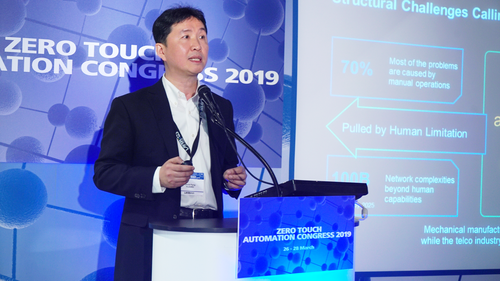 At the 2019 Zero Touch Automation Congress, David Fang, chief NFV marketing expert and solution director of Huawei cloud core network, introduced how to achieve autonomous driving core network by using innovative technologies, such as service based architecture, CI/CD, model driven engineering, and machine learning, to global leading operators, solution providers, and standards organizations. The autonomous driving core network is a part of SoftCOM AI, the overall architecture used by Huawei's autonomous driving telecom network. David Fang believes that because of the unique position of the core network, intelligent orchestration, agile network, and CI/CD are the three key factors to achieve autonomous driving core network. 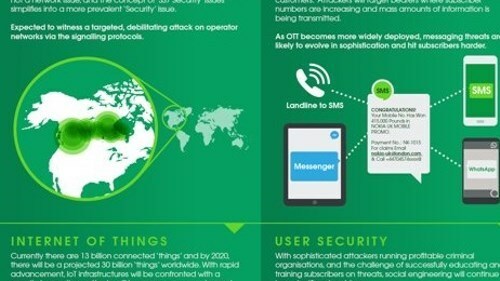 At the intelligent orchestration layer, autonomous and intelligent control of everything from services to networks, from applications to resources, and from passive response to proactive prevention is provided. At the agile network layer, the cloud native technology is used to provide programmable and orchestratable networks to meet diversified service requirements. At the CI/CD layer, the workflow is streamlined to provide full automation of the whole process from service planning to service rollout. 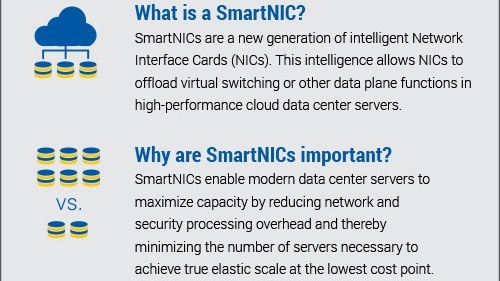 An in-depth integration of AI technology and core network expertise provides full automation and intelligent management of the network operation lifecycle. Moreover, NE auto-configuration, network auto-optimization, and service auto-healing, provides better user experience, improving operation efficiency, and the long overdue autonomous driving core network. Autonomous driving core networks require systematic innovation and should be gradually promoted along scenarios: from reducing the dependence on hands, reducing the dependence on eyes, and finally reducing the dependence on brains. Huawei's autonomous driving core network is moving from the L3 (conditional autonomous network) to the L4 (highly autonomous network) using the five phases of autonomous driving network evolution recognized in the industry. Huawei's autonomous driving core network excels in innovative practice of automated deployment, silent fault prediction, fault location, and root cause analysis. 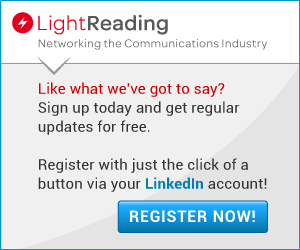 David Fang emphasizes that this is closely related to the years of business and the O&M experience on commercial core networks. 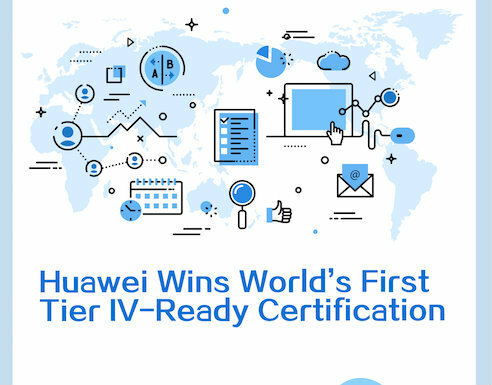 By March 2019, Huawei core networks have provided stable, reliable, and secure real-time communications services for 3 billion subscribers worldwide. Huawei core networks will continue to innovate and endlessly deepen the application of automation and AI technologies. Huawei will build "never faulty" autonomous driving core networks.